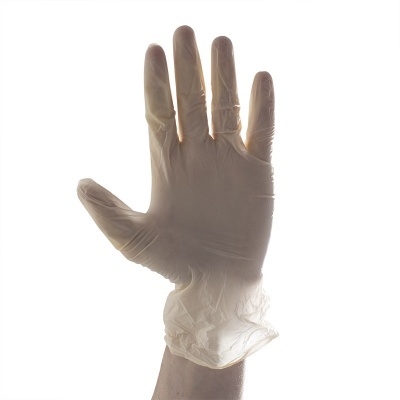 The soft formulation of the Aurelia Unique Medical Grade Gloves 39226-9 allows the user to retain total sensitivity while ensuring comfort. 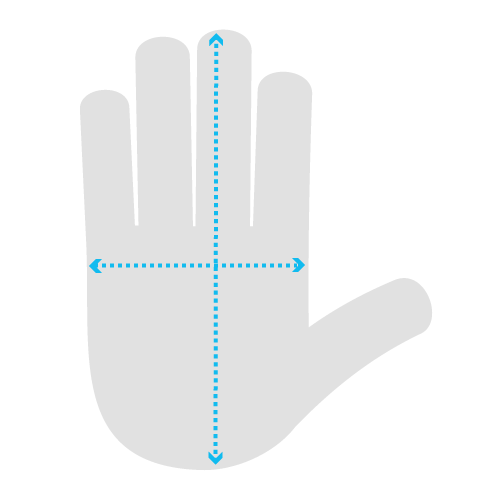 Furthermore, these gloves are ultra thin, flexible and strong, giving the user as much dexterity that is possible with a disposable glove. 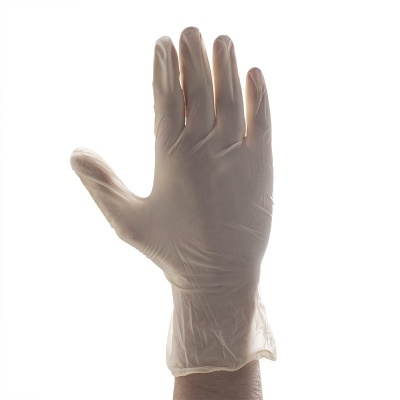 Their sensitive, close fitting dexterous design makes them fantastic inspection gloves ideal for medical work, dentistry and the food industry. EN 455 - 1, 2, 3 and 4. 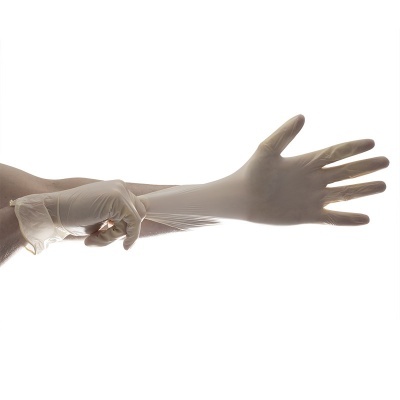 The Aurelia Unique Gloves are in conformity with the essential requirements for class 1 medical devices and EN 455 - 1, 2, 3 and 4. 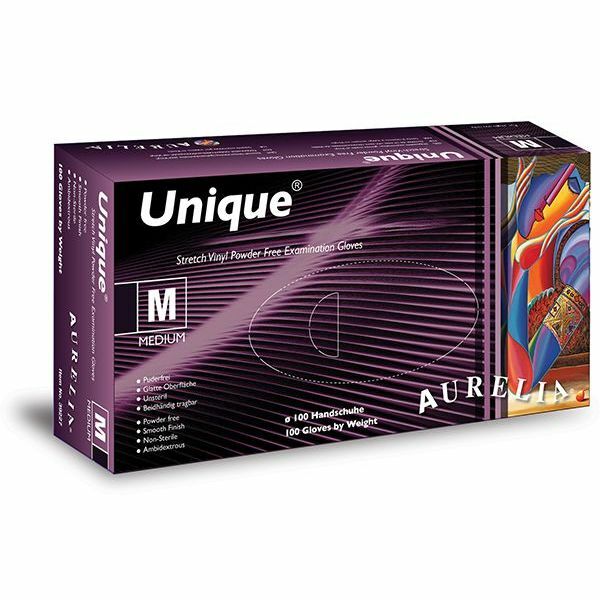 Aurelia Unique Medical Gloves are in conformity with the essential requirements of EN 374 - 1, 2 and 3. Aurelia Unique Medical Gloves meet the requirements of EN standard EN 1186 and are suitable for use and contact with food.